We're celebrating National Pet Day with a round up the cutest, cuddliest pets out there—oh, and their celebrity owners! 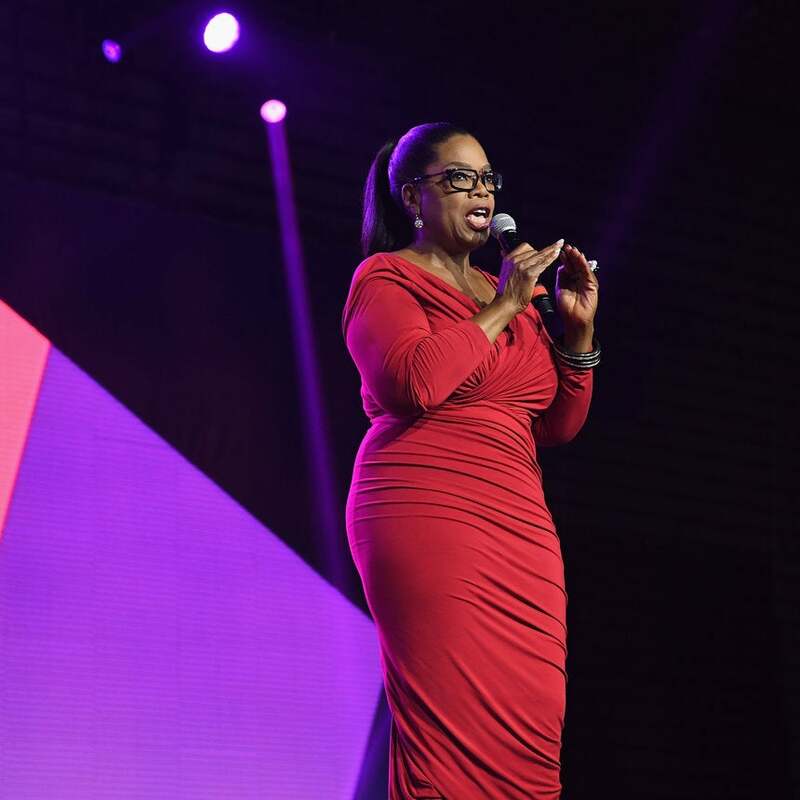 Oprah delivered an unforgettable keynote speech at the 2016 ESSENCE Festival. The media mogul's empowering speech touched on purpose, letting go and letting God, and living a purpose-filled life. Watch a snippet here. 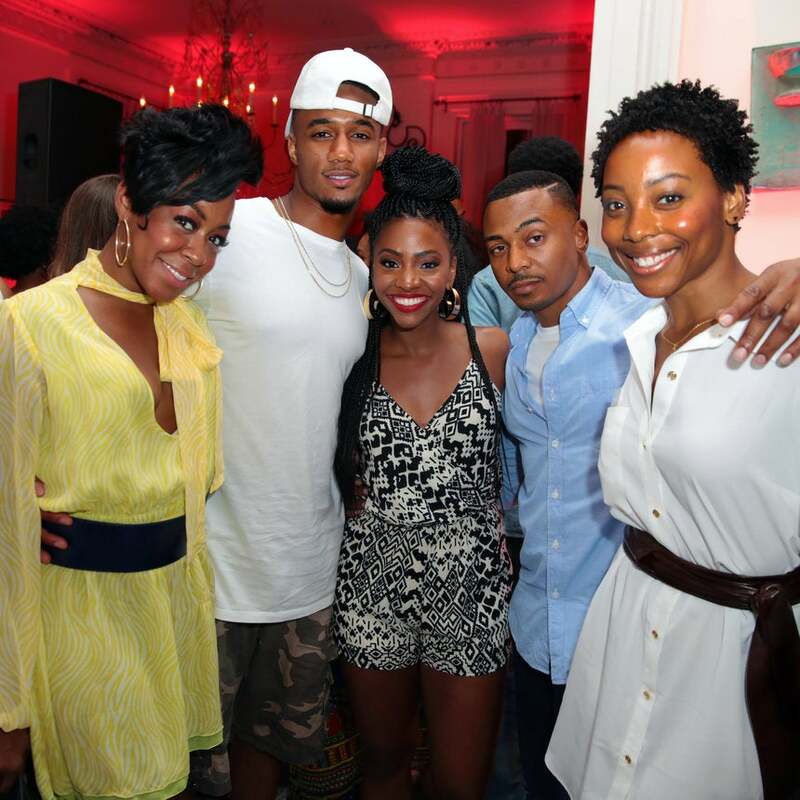 ESSENCE partnered with Apple Music to celebrate R&B music at the ESSENCE Festival. Influencers and celebrities attended the intimate #RnBRising gathering, which featured performances by Andra Day, Ro James, and more. 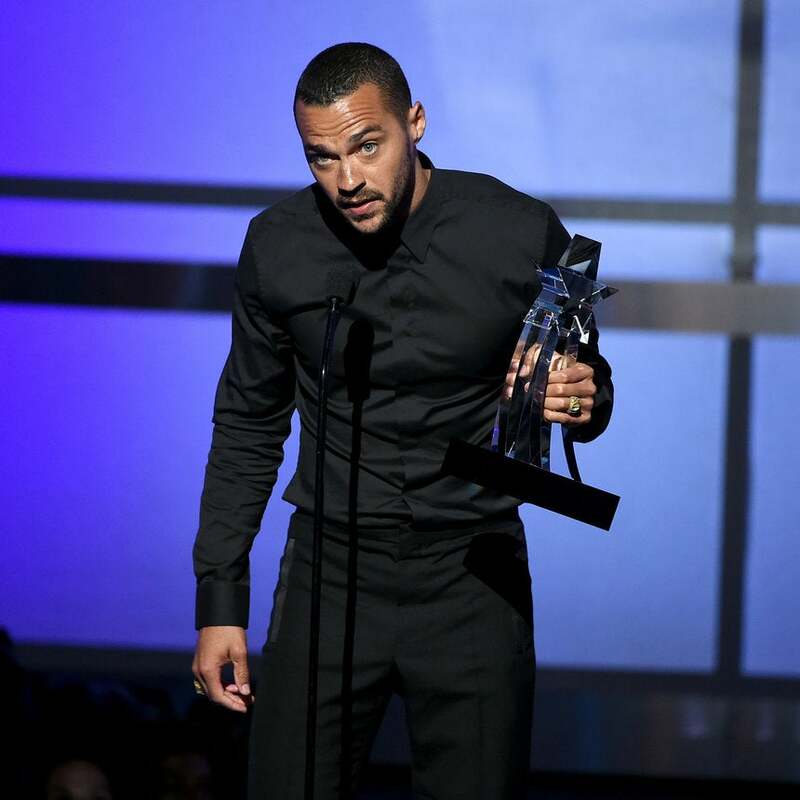 Jesse Williams brought the house down with a speech that we’ll be quoting for years to come. Dr. King delivered the iconic "I Have a Dream" speech on August 28, 1963. Basketball's king of the court is also a superstar dad and husband. 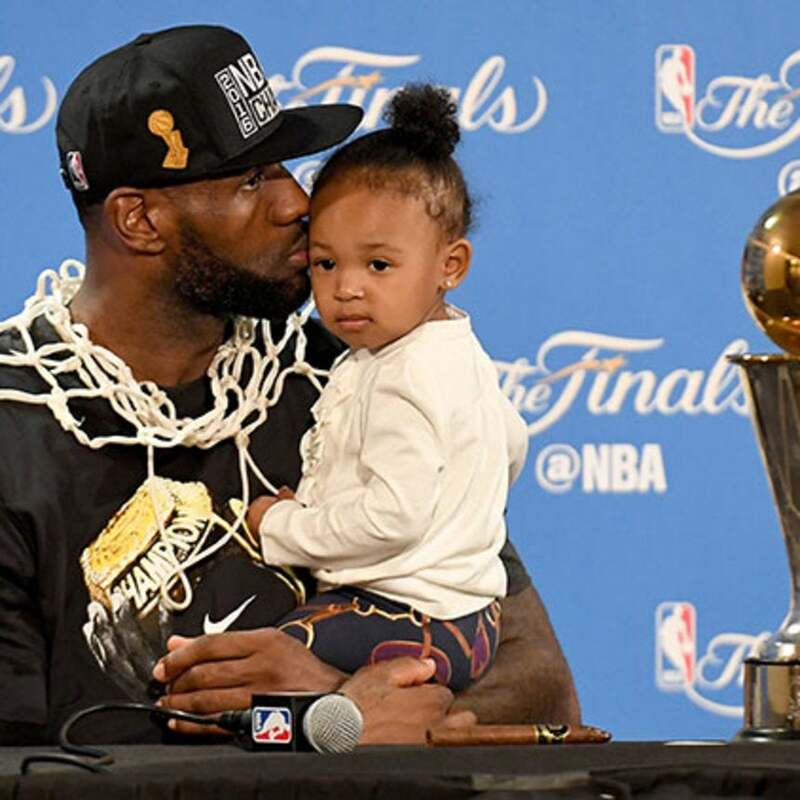 We love that LeBron James celebrates his family life as much as he does his NBA accomplishments. And now that he's an NBA champ yet again, we couldn't think of a better time to celebrate their beautiful family of five. Looking for a little Monday inspiration? 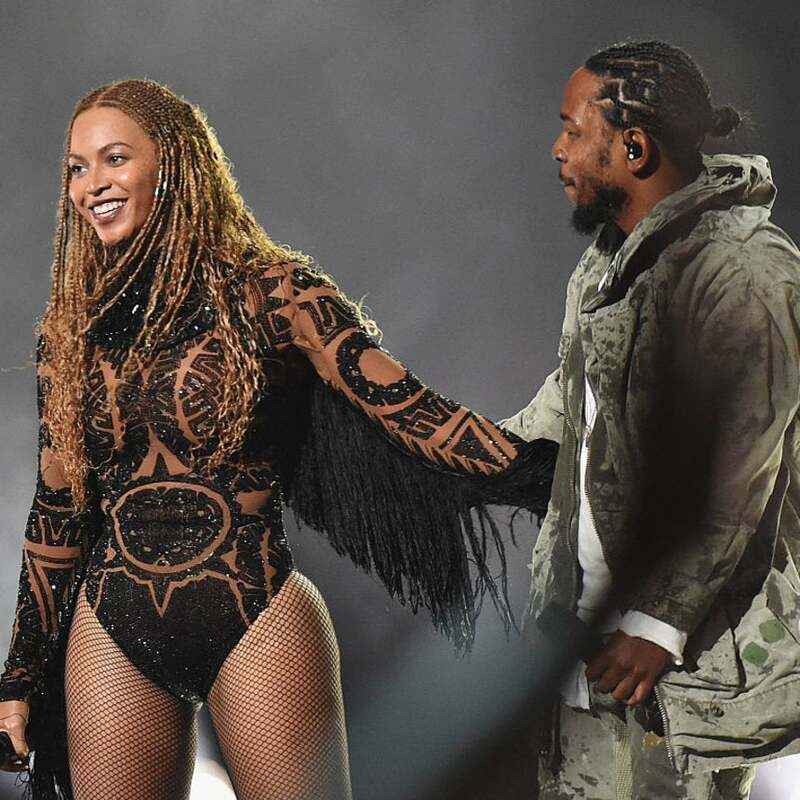 Look no further than the sweet messages celebrities like Kandi Burruss, Monica, and the First Family shared this Father's Day. 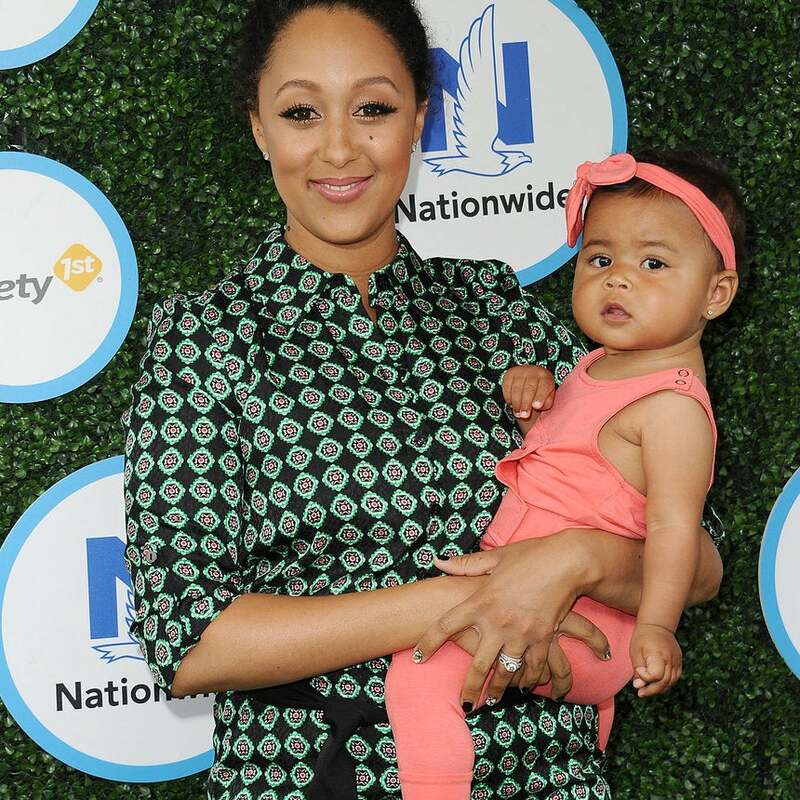 Tamera Mowry-Housley and her 11-month-old daughter Ariah are the cutest in their turbans. 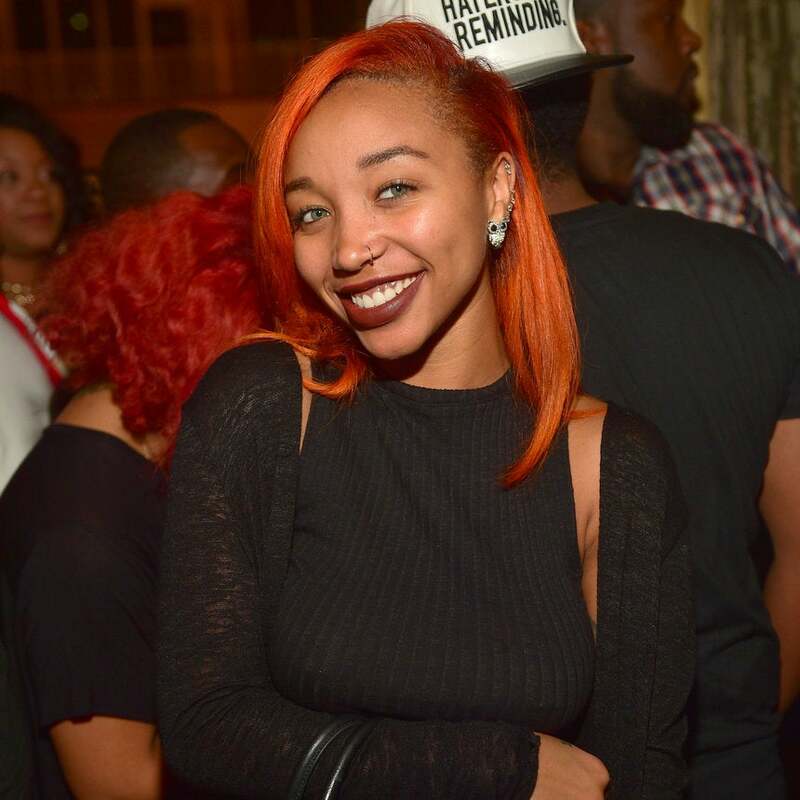 A family member says the 20-year-old was licensed to carry a firearm. The P.M. 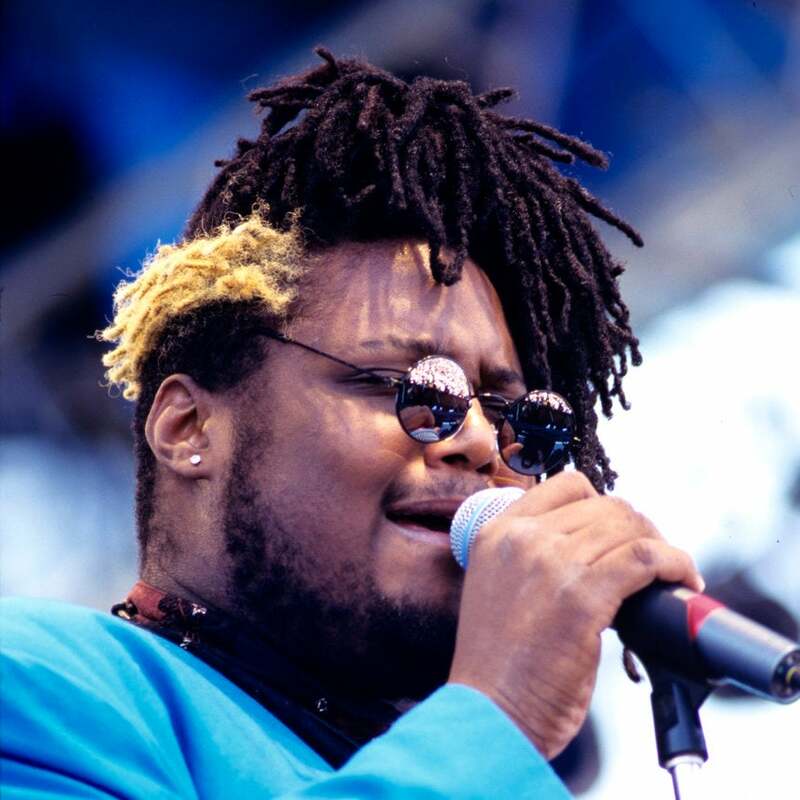 Dawn group member was the stepson of Kool & the Gang member, George Brown. 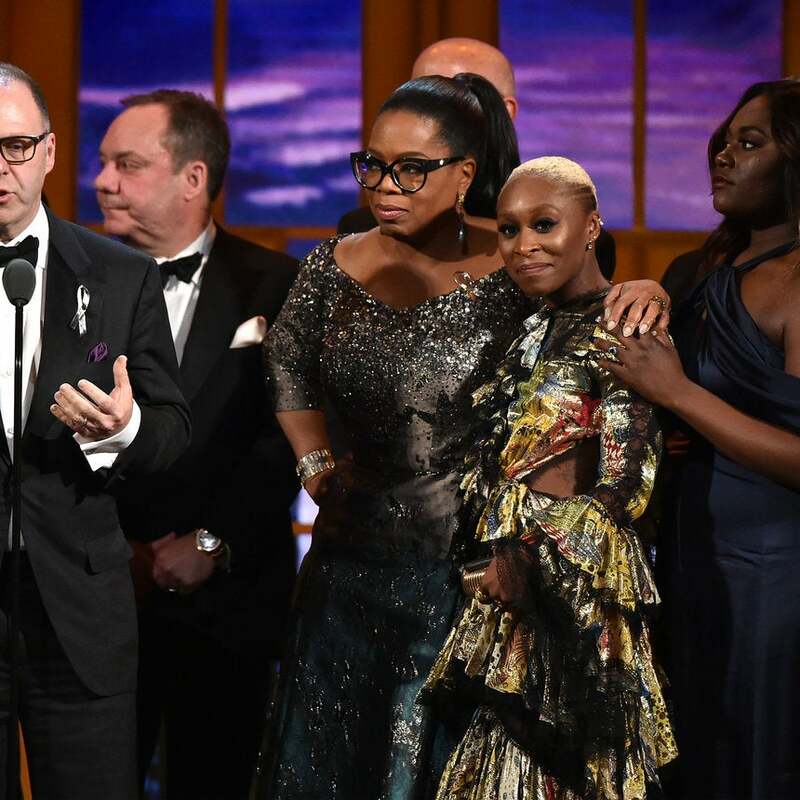 The Broadway revival, based on Alice Walker's 1982 novel, won a Tony for Best Revival of a Musical. Kevin Hart's Fiancée Eniko Parrish Had Her Bridal Shower — See the Pics! Eniko Parrish and Kevin Hart are set to tie the knot this summer. 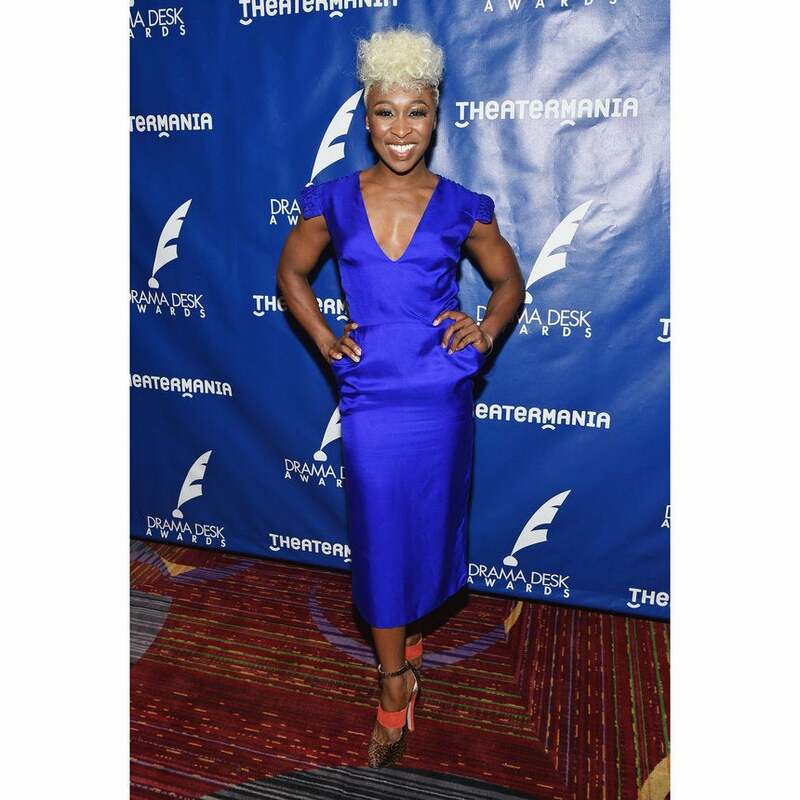 Erivo slayed her performance of "I'm Here" on Colbert. Sang! You can always rely on Tamera Mowry-Housley and her adorable children, son Aiden and daughter Ariah, to give you all the feels. And we can't forget about daddy, Adam Housley, who rounds out this gorgeous family. Are you ready for all this cuteness? 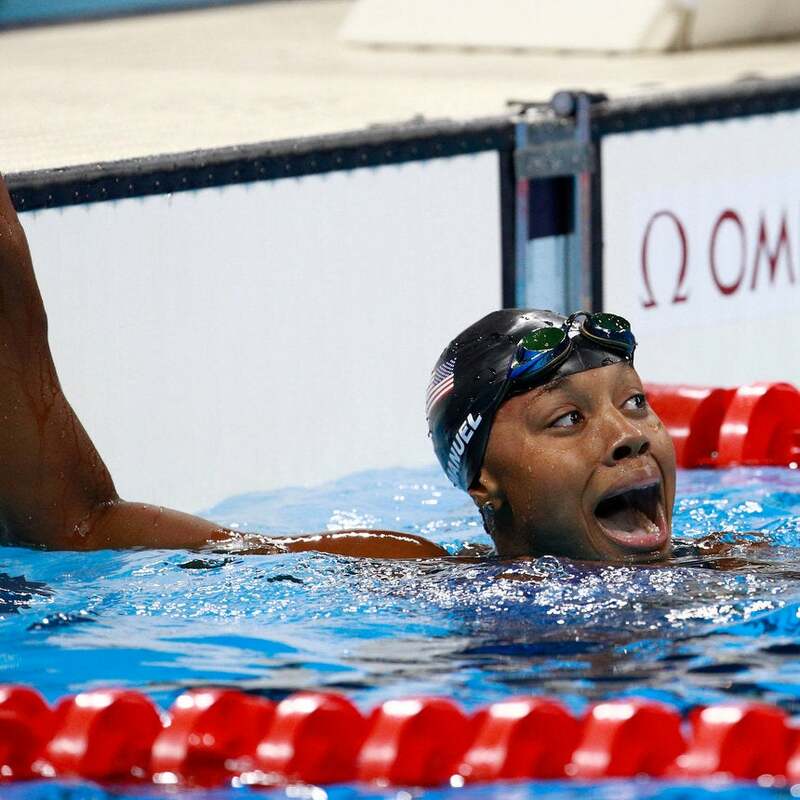 Vanessa Simmons grew up on our screens. 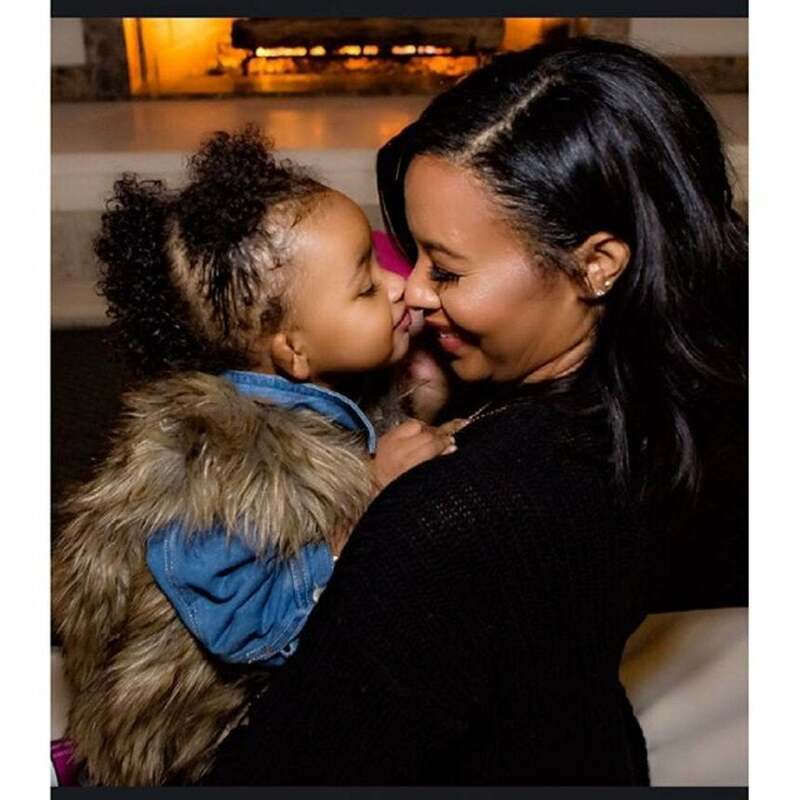 Now 32, the former reality star and designer is a mom to 2-year-old Ava Marie Jean Wayans whom she had with Mike Wayans, son of actor Damon Wayans. See Vanessa's sweetest mommy moments. 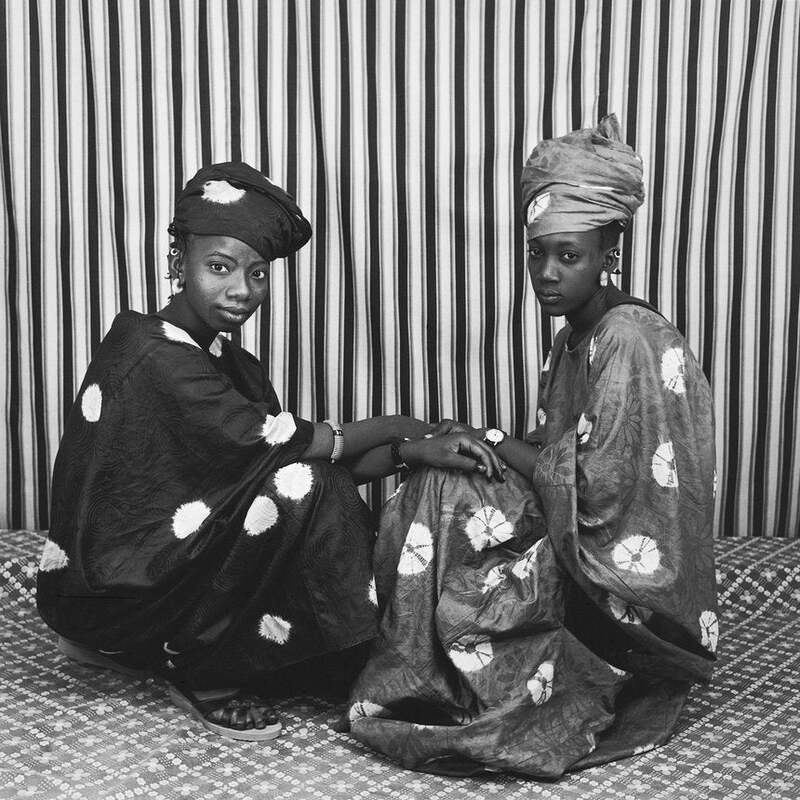 Malian photographer Malick Sidibe's work perfectly captured African life and style in the 1960s and 1970s. His black-and-white portraits celebrated African beauty and inspired generations of street style photographers. 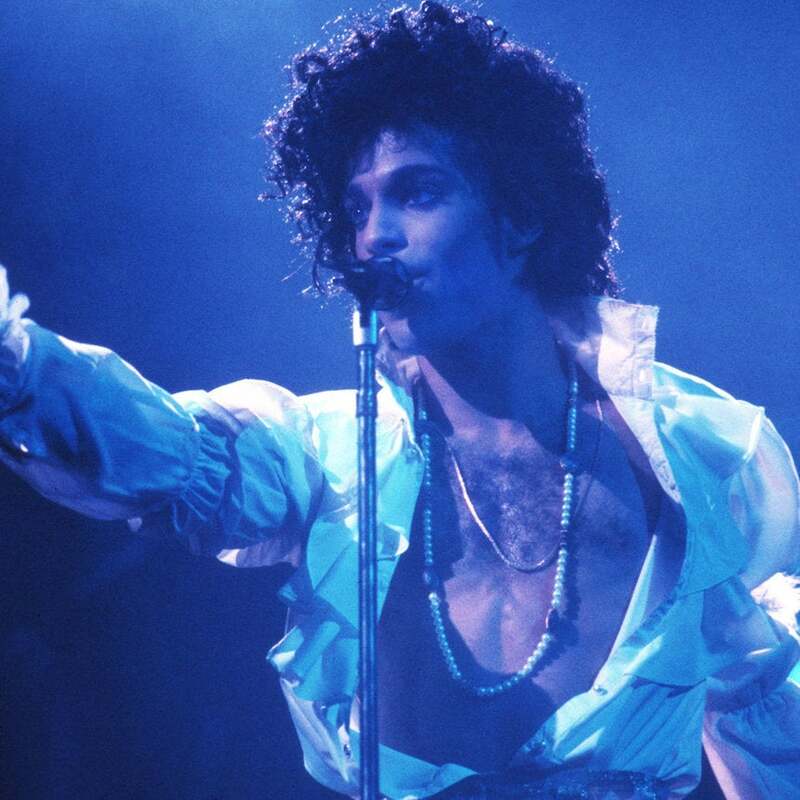 He died this week at the age of 80. His work is currently on view at the Jack Shainman gallery in NYC—through April 23. Go and see it! The Grammy-winning singer is a vision of beauty on the May cover of ESSENCE.